“We are delighted once again to accept the fleet of Kia vehicles to help keep the Australian Open moving smoothly over the next few weeks, connecting visiting fans from around the world to the biggest annual sporting event in January,” Australian Open Tournament Director Craig Tiley, said. This year’s fleet of vehicles, including 50 Carnival MPVs, 40 Sorento CUVs and 20 Optima mid-size sedans, will ensure smooth and safe transportation for Australian Open 2017 by transporting players, officials and VIPs to and from matches and other activities throughout the year’s first Grand Slam tournament. 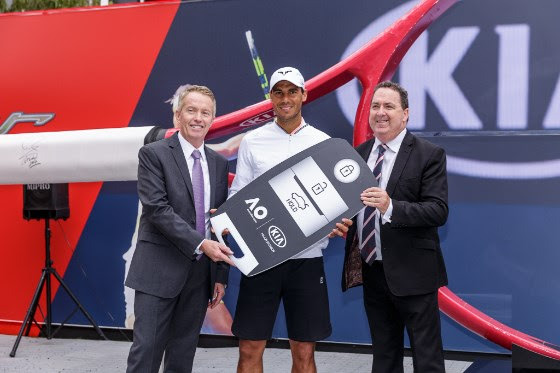 Tennis superstar and Kia global brand ambassador Rafael Nadal joined the ceremony as he handed over the ceremonial key to fleet to Tennis Australia. 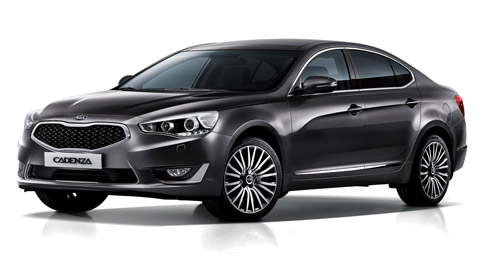 The premium and stylish Kia Cadenza sedan has earned AutoPacific’s 2015 Ideal Vehicle Award (IVA) in the Large Car category (tie). 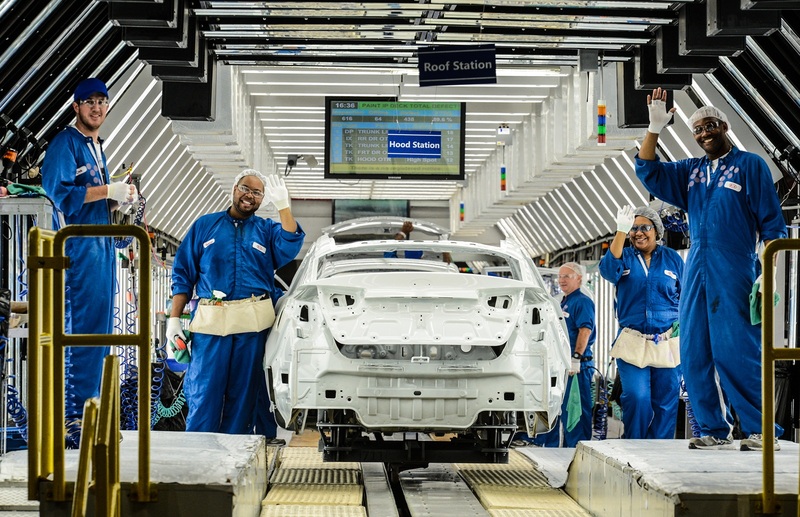 AutoPacific’s IVA is based on over 66,000 surveys completed by new-car owners in the first half of 2015 and recognizes products that most closely meet buyer requirements and expectations. Based on the responses from vehicle owners, the survey encompasses the vehicle’s ride and handling, driver’s seat comfort, interior storage, safety features, engine power and acceleration, and technology. 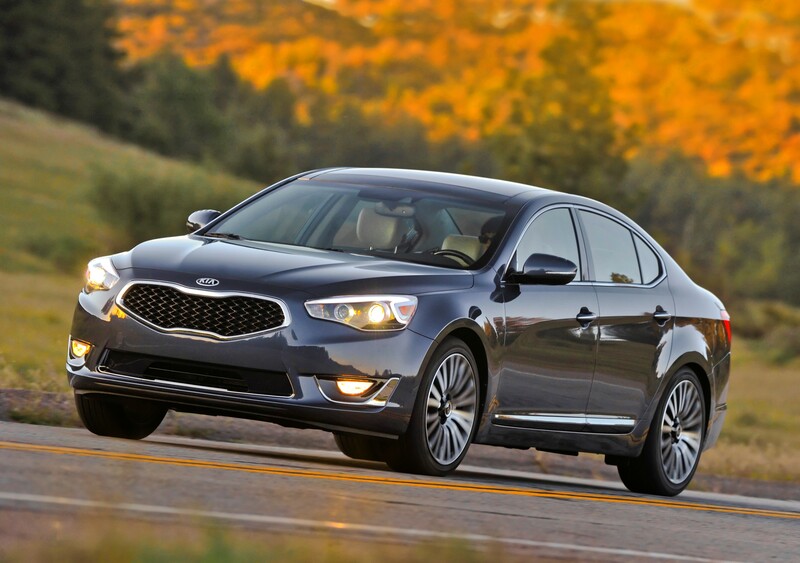 The IVA is Cadenza’s second honor from AutoPacific in 2015, following a Vehicle Satisfaction Award (VSA) earlier this summer. 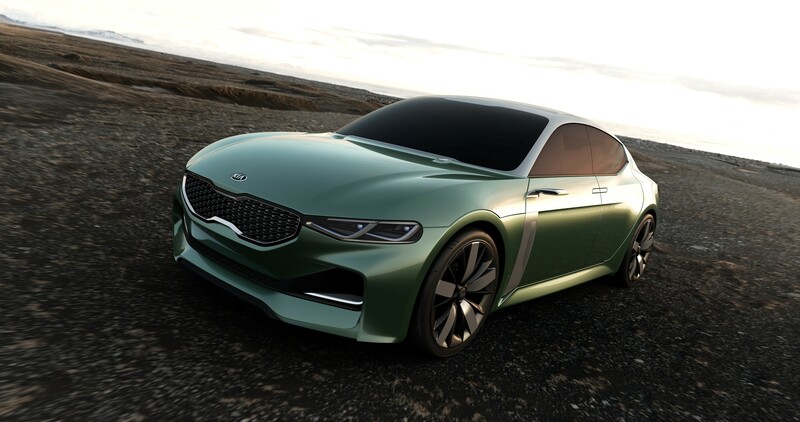 Kia’s all-new 1.0-litre T-GDI (turbo gasoline direct injection) ‘Kappa’ engine will make its world production debut at the 85th Salon International de l’Automobile in Geneva on 3 March 2015. Previewed by Kia in a special powertrain technology exhibition at Geneva in 2013, the new downsized engine is now fitted in a production model for the first time – the new Kia cee’d GT Line. 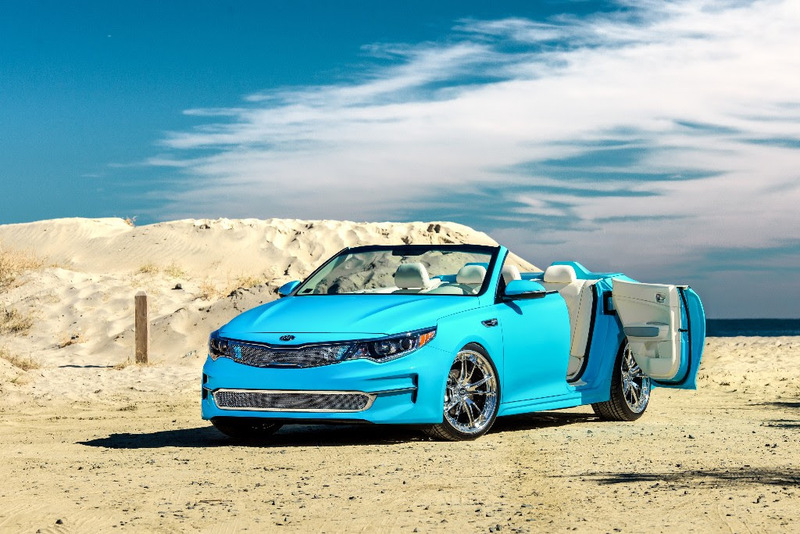 Kia’s new T-GDI Kappa engine embraces the industry trend towards smaller capacity, higher efficiency units which consume less fuel and emit fewer emissions – while still delivering responsive performance. 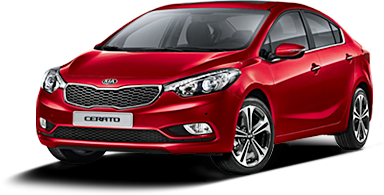 The first car to benefit from Kia’s new 1.0-litre T-GDI engine will be the new cee’d GT Line range. 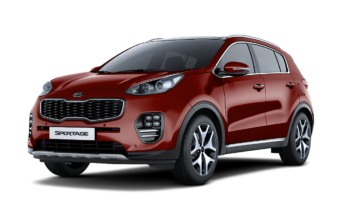 In this application, the new Kappa engine will develop 120 ps and 172 Nm torque, and has been engineered to deliver lower CO2 emissions than the 1.6-litre GDI engine found in other cee’d models, pending homologation closer to the GT Line’s launch later in the year. 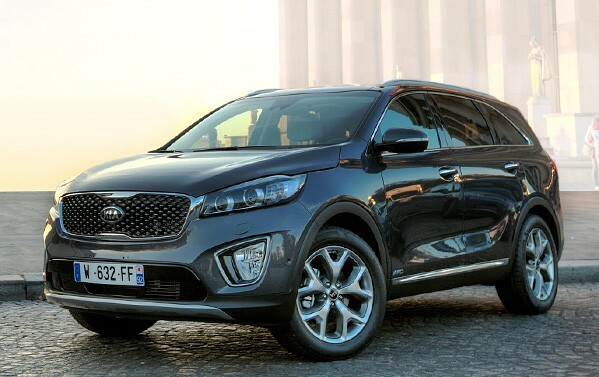 After the cee’d GT Line, which goes on sale across Europe in Q4 2015, the new 1.0-litre T-GDI engine will be made available on a range of other Kia models in future. 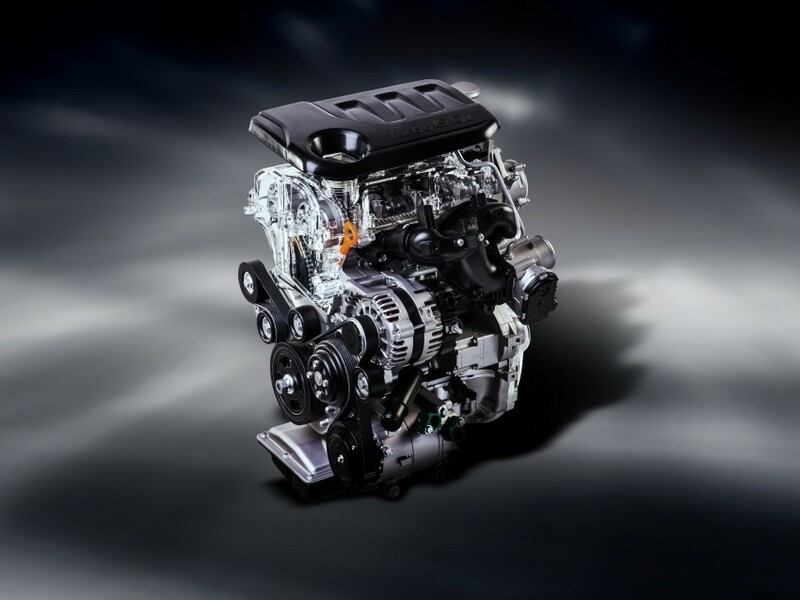 The new power unit is the first of Kia’s upcoming range of downsized engines to make its debut in Europe, and has been developed in-house by Kia’s powertrain development team at its Namyang, Korea R&D centre. Engineers’ key aims throughout development were to provide immediate engine response, highly-efficient combustion and access to maximum torque from low engine speeds. 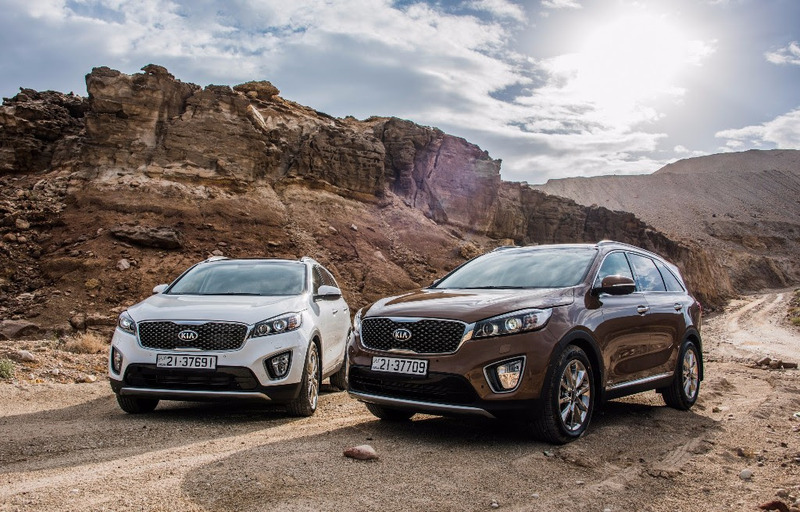 These represent the cornerstones of Kia’s wider strategy to develop downsized engines for its global model line-up. 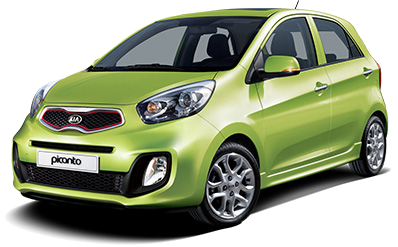 Throughout the T-GDI’s development, Kia’s R&D teams have aimed for a 10 to 15 per cent improvement in fuel efficiency compared to the brand’s current 1.6-litre GDI engine. 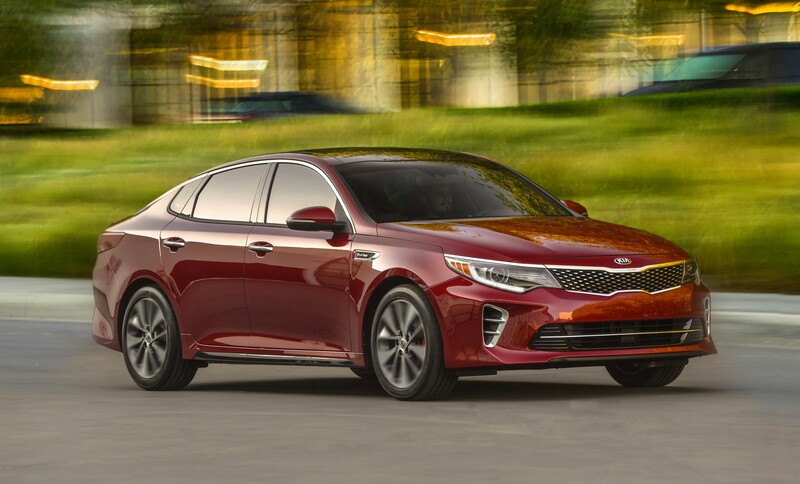 The adoption of a straight air intake port – instead of the gently curved port in Kia’s existing 1.6-litre GDI engine – further improves air flow to the combustion chamber for improved fuel efficiency. The straight air intake port ends in a sharper air intake throat, reducing air resistance at all stages of air intake to the engine, improving cylinder tumble flow for faster, more efficient combustion and suppressing engine knocking. The T-GDI’s single-scroll turbocharger is paired with an electric waste-gate motor, which improves the turbocharger’s performance with a highly efficient air scavenging strategy. As well as scavenging clean air for the engine to re-use for combustion, it is able to open the waste-gate at the same time to improve waste air flow. This innovative system allows for greater low-end torque, more immediate engine response from any throttle position, and improved fuel economy under higher engine loads. In the Kia cee’d GT Line, the engine’s maximum 172 Nm torque is available across a wide 1,500-4,100 rpm range, with maximum power arriving at 6,000 rpm. 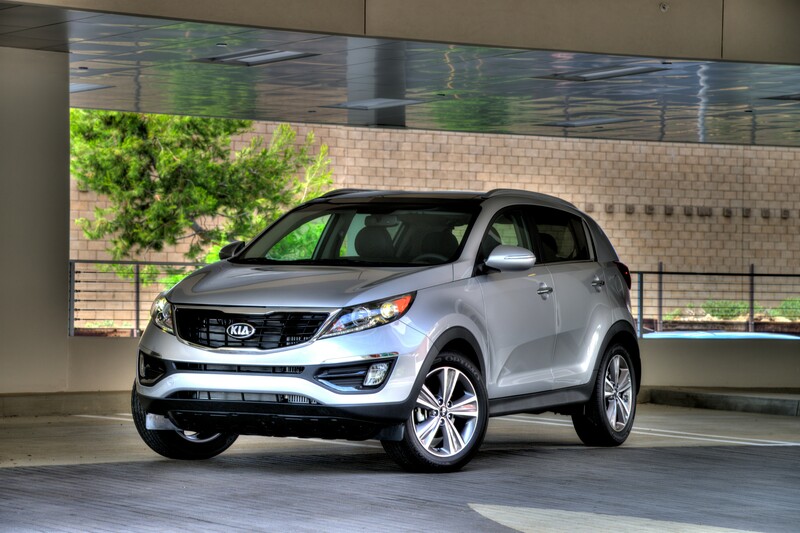 The engine’s temperature is closely regulated with the adoption of a new dual-thermostat split cooling system. This allows the engine block and cylinder heads to be cooled independent of one another, the main thermostat controlling the flow of engine coolant to cylinder heads above 88°C to reduce knocking, and an engine block thermostat shutting off coolant flow above 105°C to reduce mechanical friction and aid efficiency.